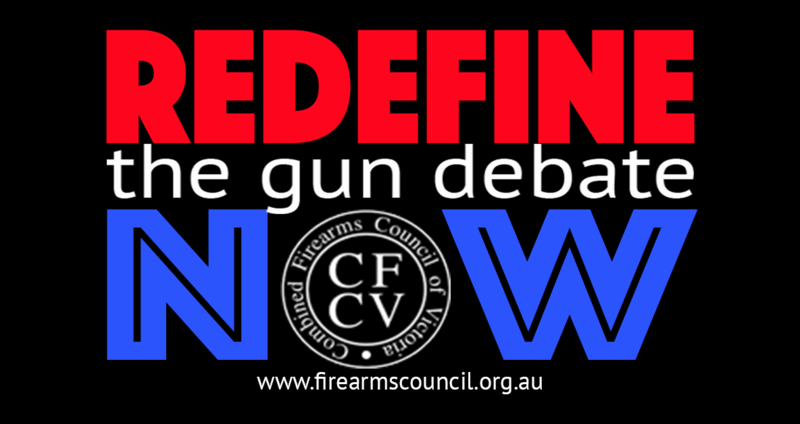 Redefine the gun debate. Now! 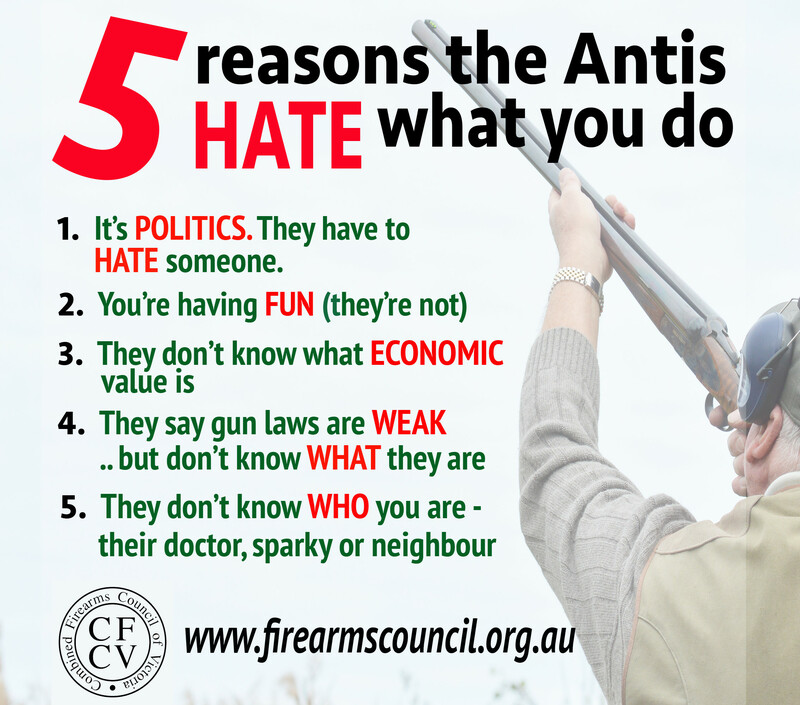 The CFCV started in 2002, but it wasn’t until recently we decided on an aggressive new strategy that will change what the gun debate is about. It’s about people: It’s about others who don’t trust who you are or what you do.